OLD PARKED CARS. 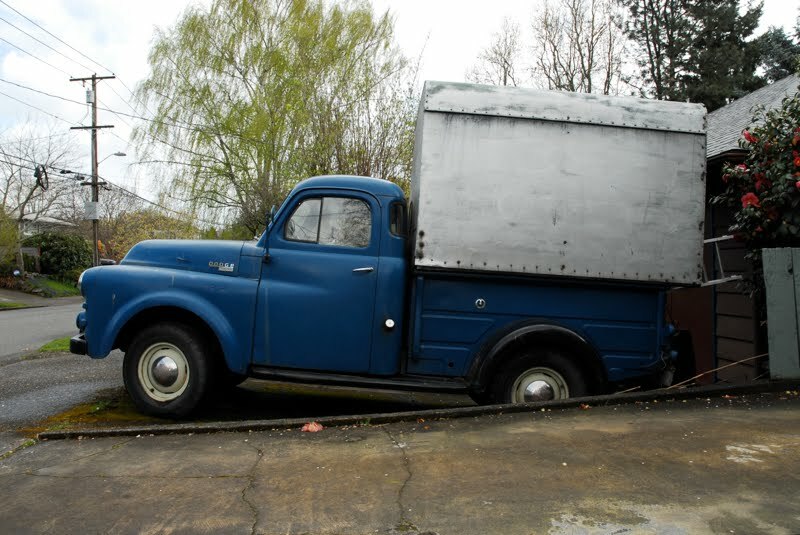 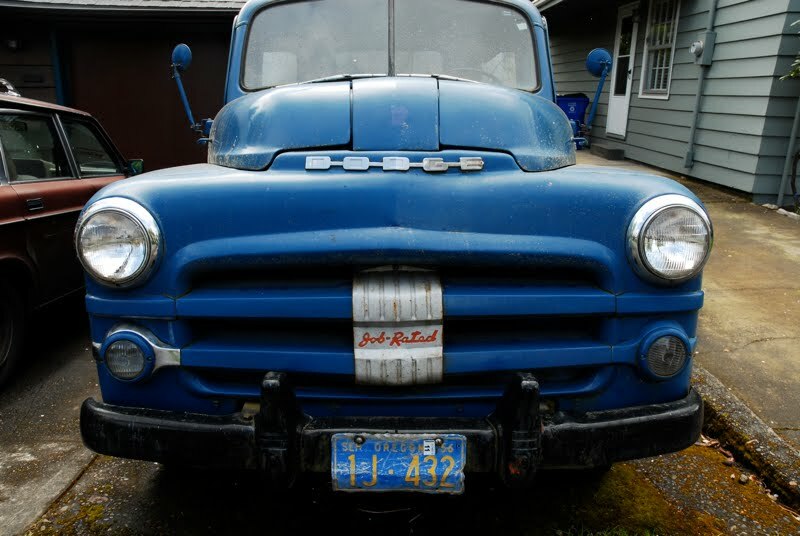 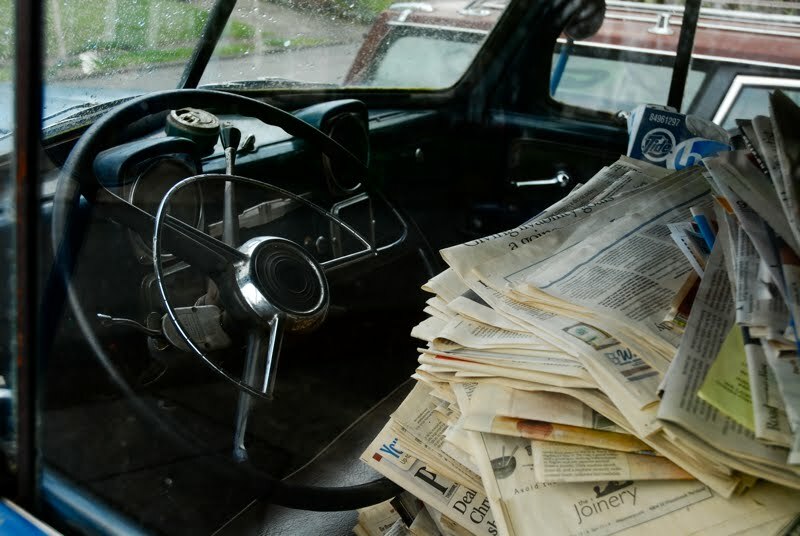 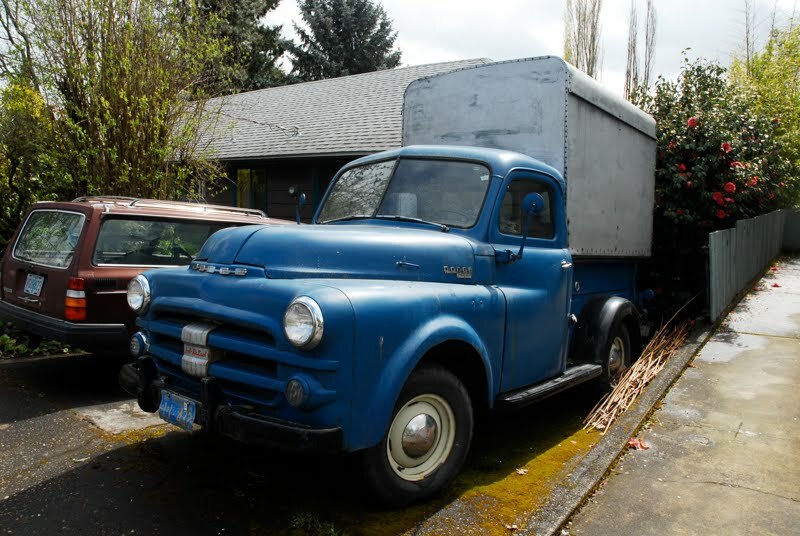 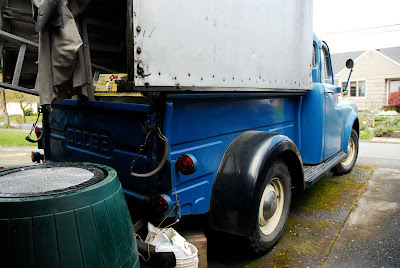 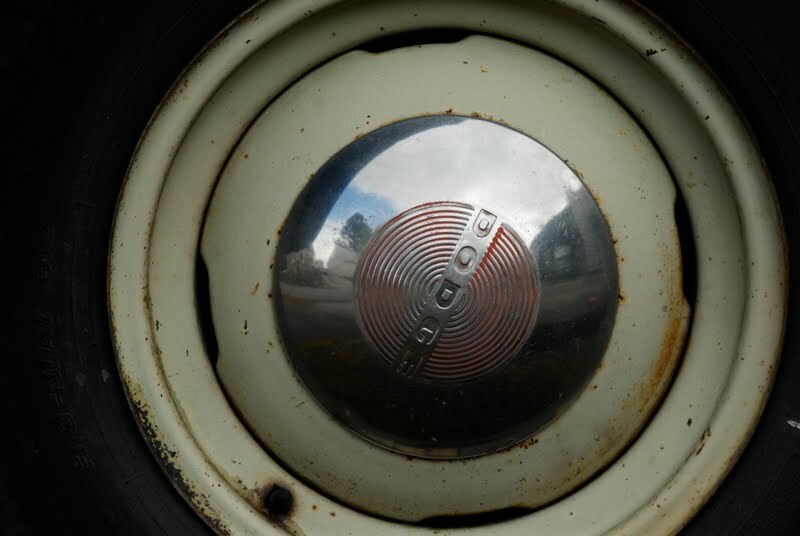 : 1951 Dodge B Series Job Rated Pickup. 1951 Dodge B Series Job Rated Pickup. that compartment over the bed is a piece of art. 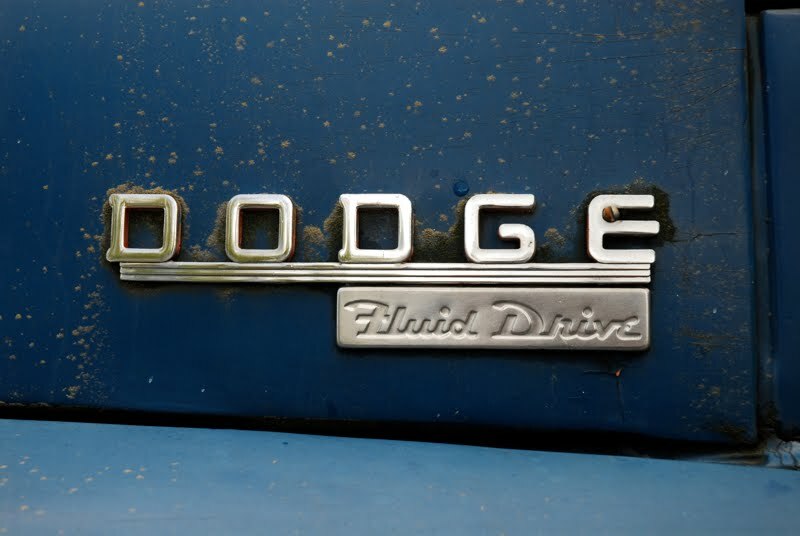 Fluid Drive was a semi-automatic transmission made by Chrysler from 1941 to the early '50's and was a very rare option on the Dodge pickups.